(UPDATED: April 22, 2015. This was originally published on January 22, 2014). A long time ago in a galaxy far, far away, I wrote a blog on what I called South Carolina Beer Law 101. To be honest, it needs to be updated. It explained brewery law in South Carolina prior to the passage of the Pint Law. So, it’s certainly outdated. We’ll call the soon-to-be-amended version South Carolina Beer Law 101A. I’ll do that soon, although in the wake of the “brewery boom” in our state, it seems that most people know the law (or at least the part that involves drinking pints). For the moment, however, let’s move on to what I will call South Carolina Beer Law 102 – the law of brewpubs. Now, of course, this post could also be outdated in the next few years depending on legislative priorities. However, nothing is moving on that front at the moment. That being said, I hear from plenty of brewpubs that would like to see the laws changed. Let’s look at those right now. The first question to ask is what’s a brewpub and how is it different from a brewery? The legal definition is that it’s a tavern, restaurant, or other hospitality entity that produces 2,000 barrels of beer a year for sale on its permitted premises. What does that mean in English? It’s a bar or restaurant that serves food and brews beer. Now, you saw that 2,000 barrels thing, right? What does that mean? Well, it’s pretty straight forward. 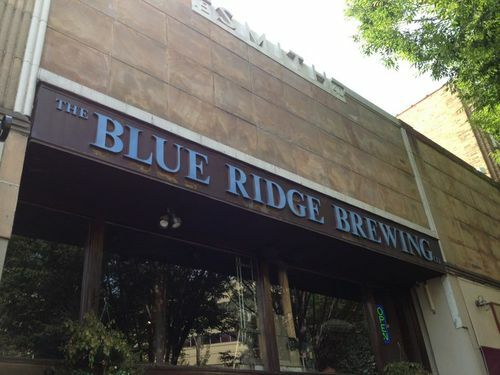 The brewpub is limited to selling 2,000 barrels of beer on its premises. It can’t sell more than 2,000 barrels and it can’t sell it anywhere but on its premises. So, no distribution. That means that you won’t find it outside the brewpub. Not at a bottle shop. Not at a bar. Not at a restaurant or anywhere else. In contrast to brewpubs, breweries can manufacture, package, and sell beer (with limits of course). They can also contract with wholesalers to distribute the beer. However, breweries cannot serve food like a brewpub unless they have gone through the process of getting a DHEC permit and hold a retail license, which is now legal under the Stone Law. Not all breweries do this as putting in a kitchen can be expensive and take up much needed space. The alternative is to partner with someone in the food business. You’ve probably noticed a lot of breweries partnering with various food trucks recently. Why is that? This is a way for a brewery to provide you with an opportunity to buy food without being the one to give it to you. In states other than South Carolina, this partnership is more important because you aren’t restricted in the amount of beer that you can consume on site. More food is better for more beer consumption. What can a Brewpub do? So, what can a brewpub do and legally, is there an advantage to opening one over a brewery? It’s pretty simply really. If you have a brewpub permit, you can produce your 2,000 barrels of beer a year for on-site only sale, and you can sell it in a number of ways. You can, like at breweries, sell growlers of your beer. However, unlike at breweries, you are not limited by an off-premises sale cap of 288 ounces per day. So, a brewpub could sell you as many growlers as you wanted to buy from them. It can also sell you as many pints or flights as you want (without you appearing intoxicated or being underage, of course). Brewpubs still need to abide by the normal dram shop rules that everyone else (such as breweries or bars) does. So, if you appear drunk, then the brewpub needs to stop serving you. But, unlike at a brewery, there is no on-premises cap on sales (assuming we’re under the Pint Law). The 48 ounces you are limited to at a brewery (under the Pint Law and not the Stone Law) is nothing compared to what you could have at a brewpub. 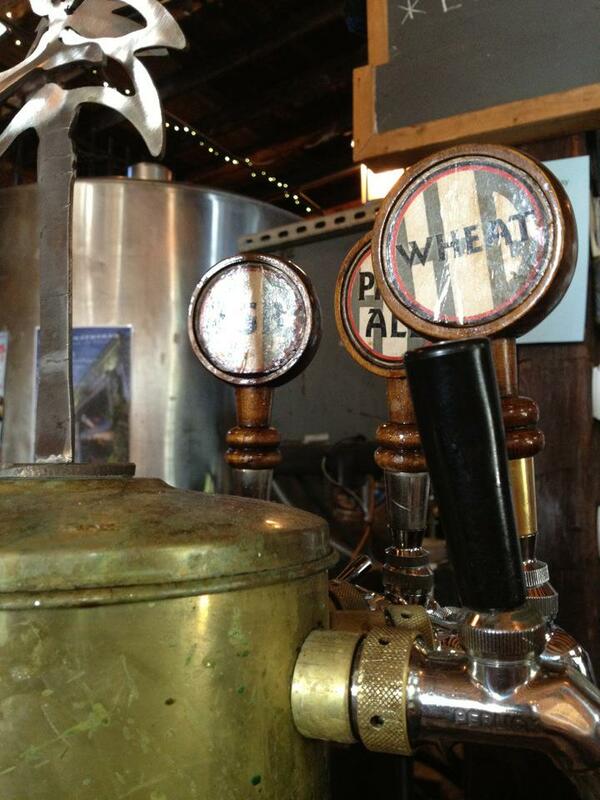 Brewpubs, as mentioned above, can also sell food and operate as a restaurant. Many breweries want to focus on making beer, so this isn’t something that they want to have to do in addition. However, one of the more recent beer trends has been to pair food and beers, such as in the wine industry. It will not be surprising in the next few years in South Carolina to see the number of brewpubs increase and really start to focus on the pairing aspect. A downside of selling food is that it means that the brewpub is subject to DHEC regulations, which isn’t true of a brewery unless they are under the Stone Law where they can add a food component. Finally, brewpubs can sell beer from others that it purchases from a wholesaler. So, when you go to Edmund’s Oast in Charleston, while you’ll have the option of having the great in-house beer, you can also have beer from many other breweries. 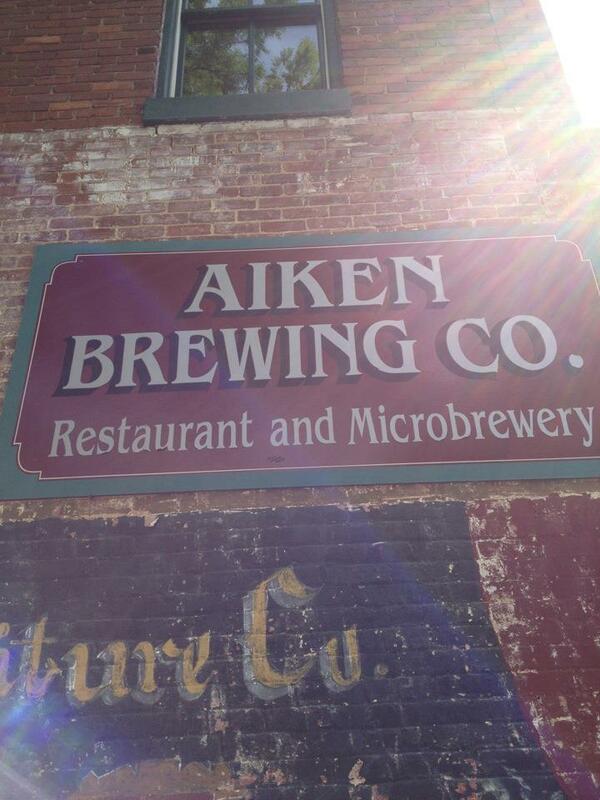 Many brewpubs in South Carolina don’t carry the beer of others. This might just be a business decision, but nothing is preventing them from doing so. So, it seems like brewpubs have it made. They can sell you as much product for on or off premises consumption as you want (for the most part) and serve food, but must stay under the 2,000 barrel cap. But even then, they can also sell the beer of others on premises. What’s the problem then? The most common complaint I hear from brewpubs is that they do not have the right to distribute their beers. Ever wonder why you never see a South Carolina brewpub at a beer festival? This is why. Brewpubs want to be able to put their beers into the market outside of the walls of their business. And while it would be cool for the brewpubs to bring their beers to a festival and raise awareness, mathematically, the brewpubs aren’t losing too much ground. Without the right to distribute, brewpubs can sell you a pint at $5 a glass instead of selling their kegs for $75. That’s a much better deal for them. Sure, there are expenses involved in serving in-house, but the gap between selling a keg for $75 and getting 41 pints out of that sixtel keg will get the brewpub $205. A much better deal for profit margins. Will this ever change in South Carolina? Never say never. It has happened in other parts of the country. I don’t see it changing anytime soon in South Carolina, though. The most likely change? A bump in the amount of barrels that a brewpub can produce. When will that happen? Again, it’ll probably be a little while. Interesting. I’m curious. Is there a requirement that brewpubs do a certain percentage of food sales vs beer sales? Not at all. While most brewpubs are effectively restaurants, a new trend is emerging that is seeing bars begin to get brewpub licenses. Minimal food on the premises and small batch brews. We are trying to figure out how to work with our local brew pub here in Travelers Rest. We would like to be able to sell their beer at our soon to open park and con not seem to jump the hurdles. Is that because it’s impossible? I can be reached at 864 607-6233 or Beth@ArtinTR.com and would welcome the opportunity to talk this out with someone who knows more about the laws governing beer pubs then we do.